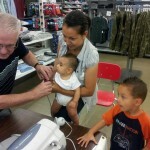 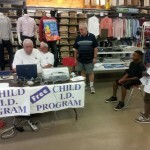 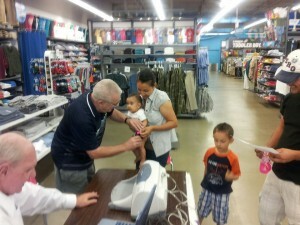 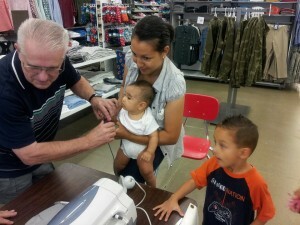 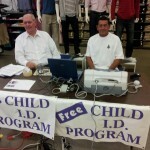 Temescal Palms Lodge #314 held a Child ID program in the Old Navy Store at The Crossings Center, in Corona on Saturday the 15th. 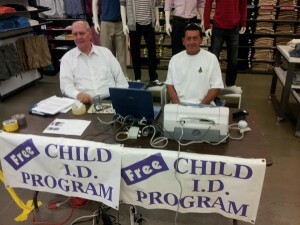 Identification sheets were made for 41 children during the course of the afternoon. 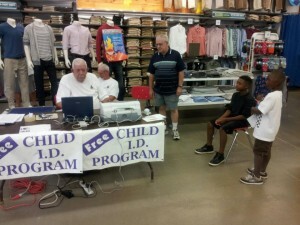 Our Lodge believes this program is an excellent way to get visibility in the community and an opportunity for community service, even though the Grand Lodge no longer supports this program.